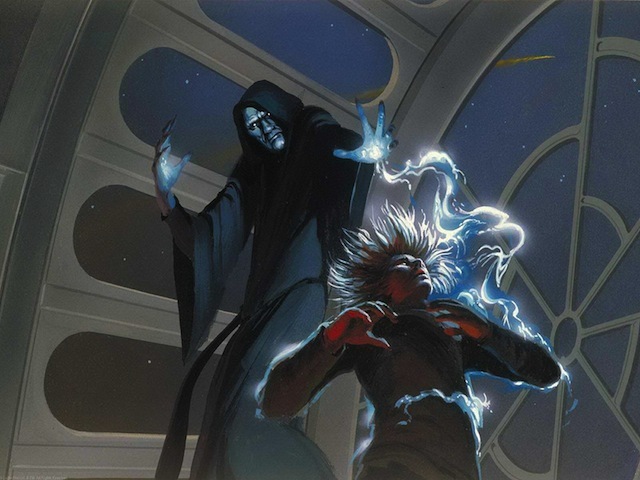 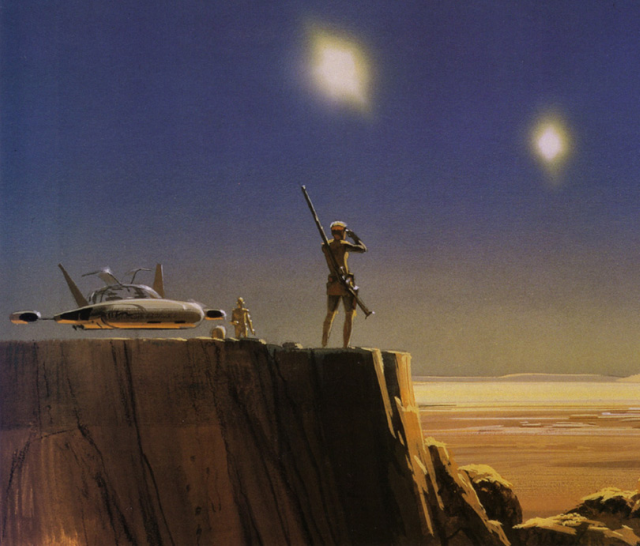 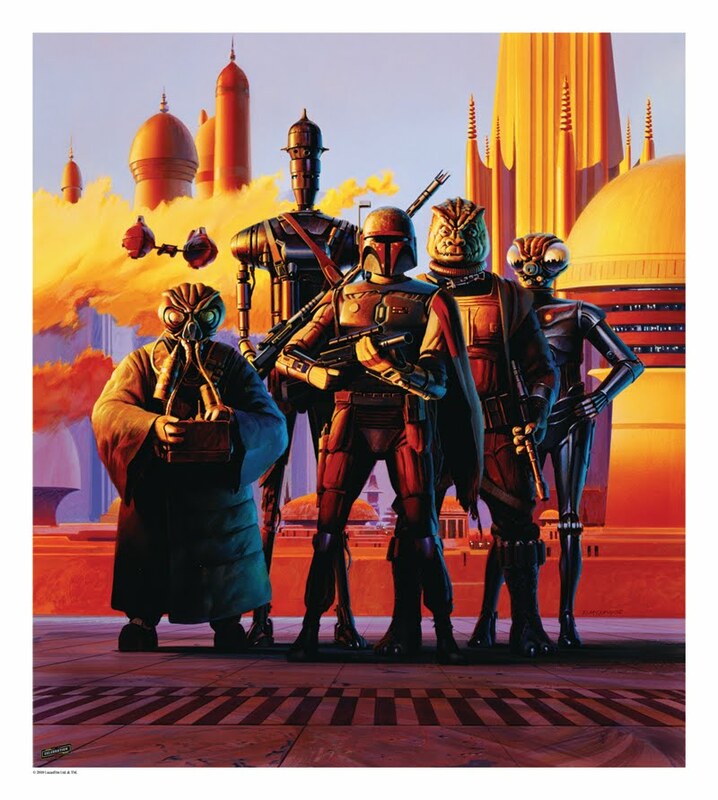 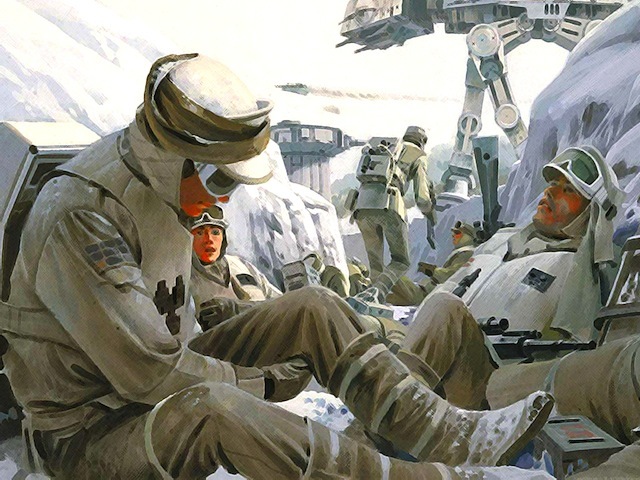 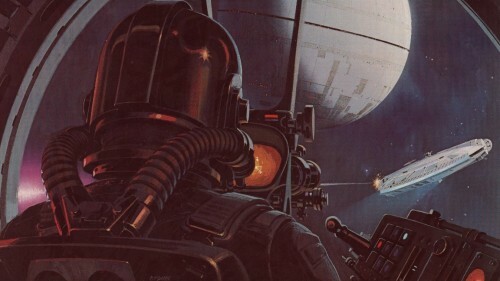 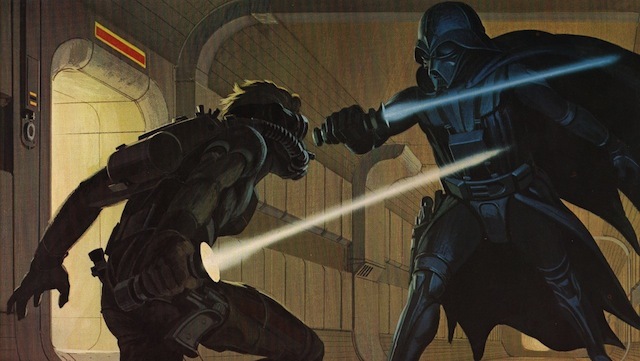 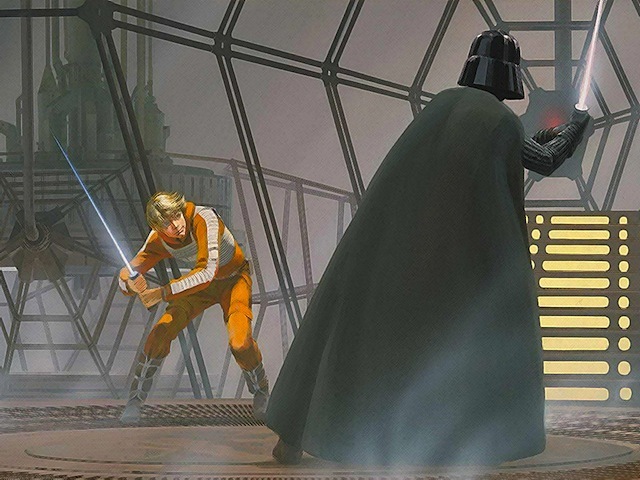 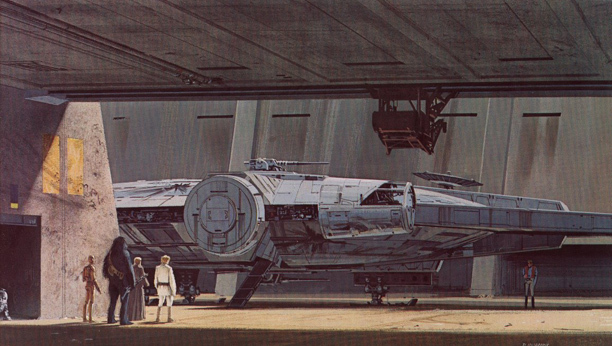 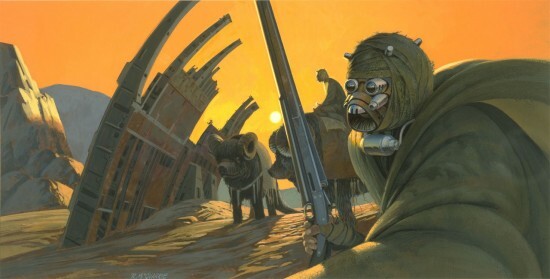 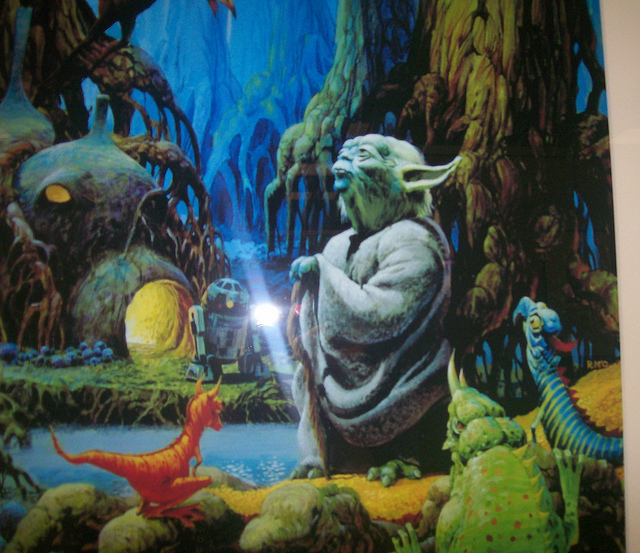 Sadly Artist Ralph McQuarrie has passes away on Saturday March 3rd at the age of 82. 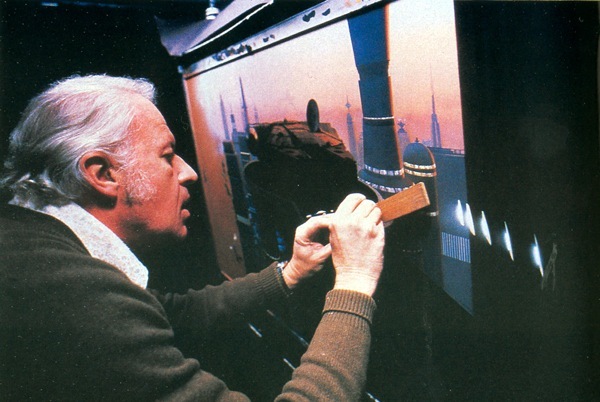 He was the great talent that really gave Star Wars it’s visual concept look that was the catalyst to finally giving the project a greenlight at Fox on the 70’s. 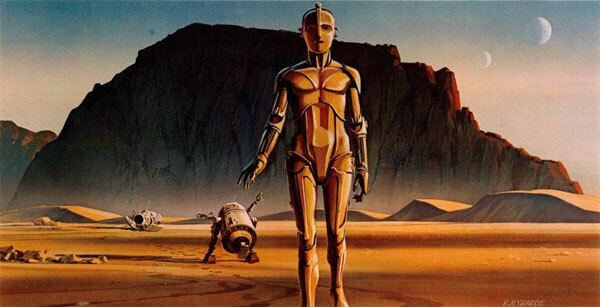 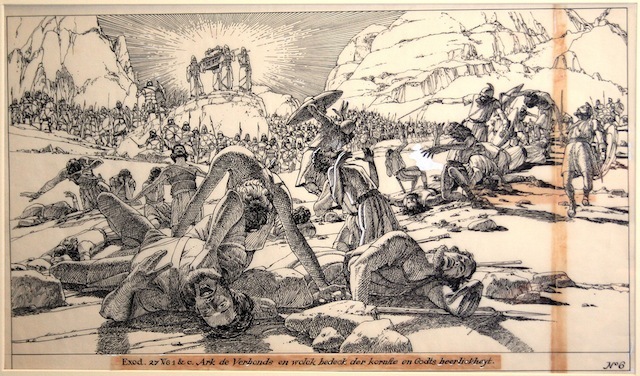 As a conceptual artist he also designed The 70’s Battlestar Galactica Series, contributed to classic films, Close Encounters Of The Third Kind, E.T., Raiders Of The Lost Ark and many more. 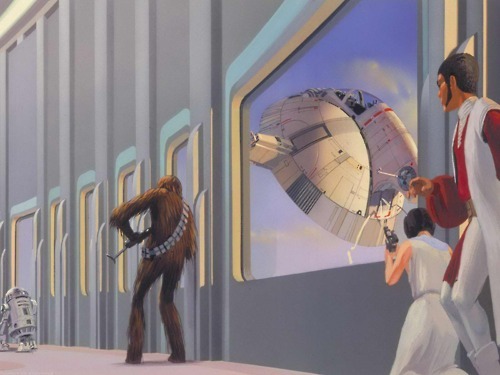 His legacy lives on in the iconic images he helped bring to the screen. 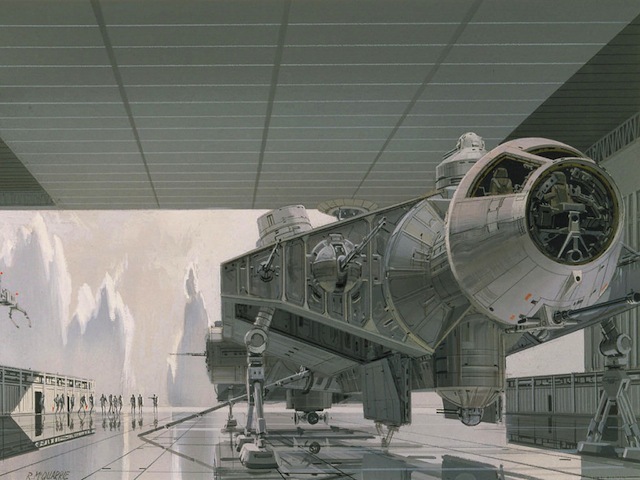 If you look at how close the concepts looks to the final product in most cases, it’s a real living tribute to how much he captured what George Lucas had in his head. 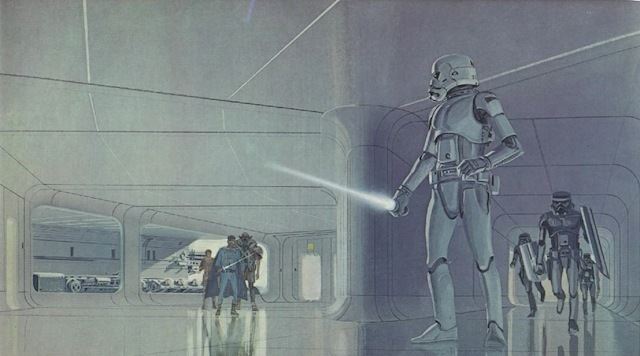 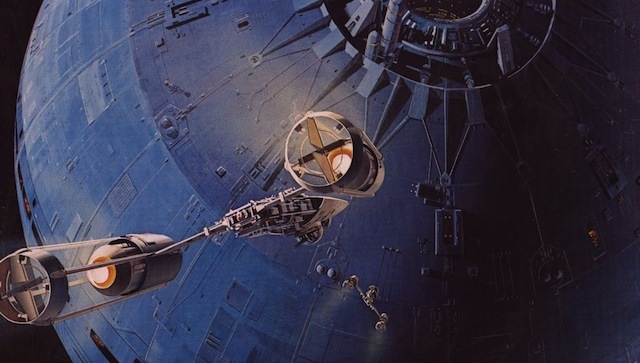 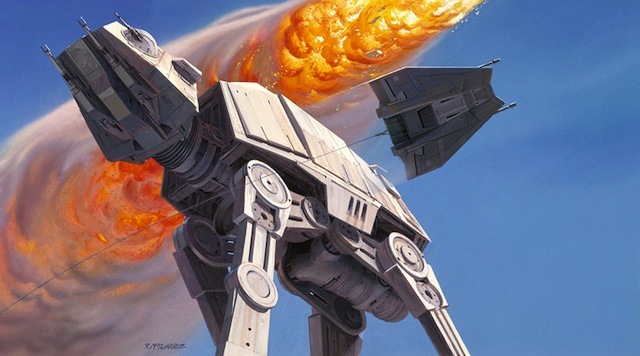 All of his art is pretty amazing and worth taking a look around the net to check out, but for me it’s the original Star Wars trilogy images I will always remember him for. 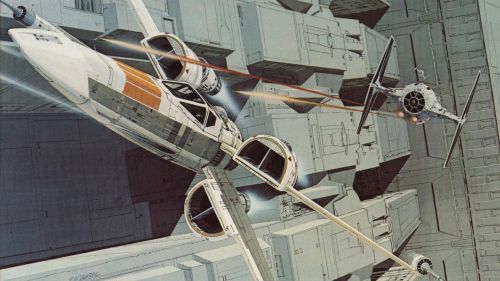 The rest of this post will be an abundance of those images and the love I carried for them from my childhood.